There's only one thing that's worse than losing custody of a child and that's losing custody of a pet. Just kidding - human beings are generally more important than animals as a rule. But come on, pets are great and they won't talk back to us when we tell them to clean their rooms and stop spending all their wages on Subway in 16 years time. And while lots of people engage in custody battles for children when going through a breakup or a divorce, not a lot of people do the same for their pets. 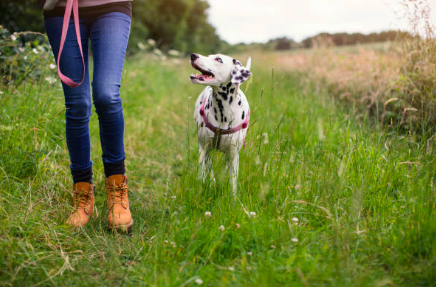 According to Maguire Family Law, one-quarter of pet owners are now taking steps to make sure they get to keep their pet if they go through a break-up or divorce. 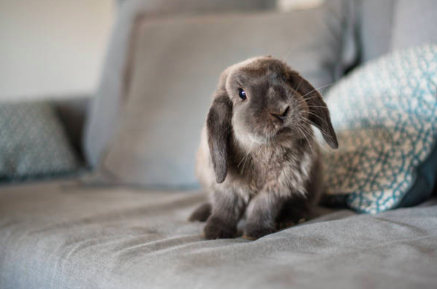 As well as this, one in 20 people already have an actual 'pet-nup' - a written agreement stating that they get to keep the pet even if the relationship ends. A 33-year-old woman who calls herself 'Hannah' is currently arguing with her ex-partner over the ownership of their dog, Basil. The London based dog owner says that originally, she and her ex agreed that the dog would be hers if they ever split up. However, things have unfortunately not gone to plan. 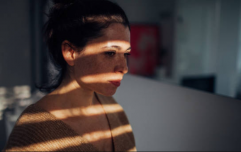 "My now ex has since gone back on the previous arrangement and would now like split custody, but I’m worried because he works long hours and wouldn’t be around to look after him properly," she said. "It’s important for me that our dog is happy and safe and I’m not sure a 50/50 split would give him this. And according to the lads over at Maguire Family Law, it's only becoming more and more common. 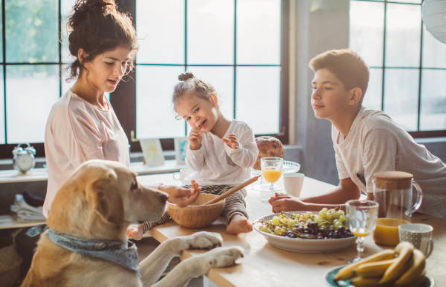 James Maguire, managing director of Maguire Family Law, said that when it comes to legislation, pets are not treated the same way as children. Which, yeah OK, is probably fair enough but still. We'll be considering it, anyway. Just need to find a fella first.